Ricoh Austria is using web-based GIS geomarketing analyses for the identification and successful acquisition of new customers. The technology market is complex and highly competitive. It is therefore essential for business success to know and optimally exploit your potentials. Ricoh Austria is using web-based GIS geomarketing analyses for the identification and successful acquisition of new customers. Ricoh had previously mainly used Herold data in Excel lists to determine potential new customers. A clear and simple comparison of customer potential and performance was very difficult with these tables. The company, specialising in office communication, production printing, document management and IT services, decided to use WebGIS in 2014. Current Herold data and internal data were loaded as Excel-CSV files into the WIGeoWeb via an upload function for the analysis of potentials. "The geomarketing analyses are very good at visualising the areas where our hardware, such as printers and multifunction printers, is used by numerous companies and where our market share still has potential. Visualisation using a map clearly displays the relationship between customers and potential new customers", stated Claudia Leb. 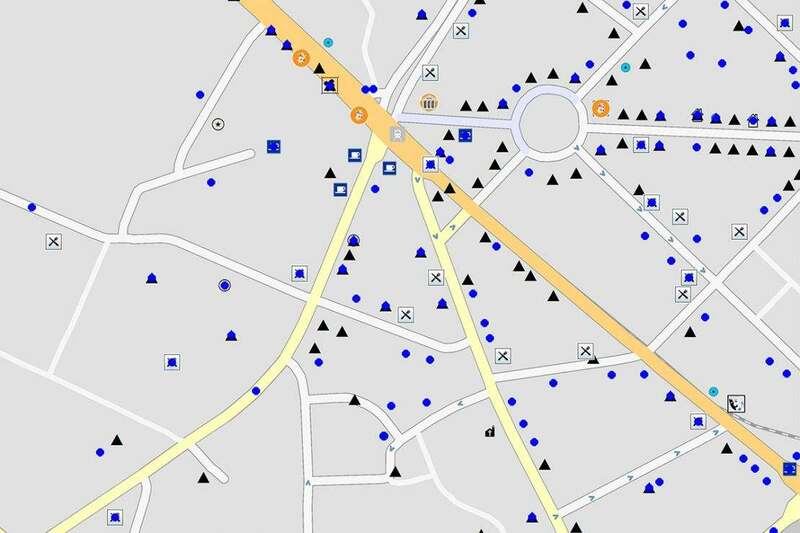 Leb is responsible, amongst other things, for geomarketing analyses as well as the implementation and further development of WebGIS at Ricoh Austria. "The potential determination will be increasingly important for us in future", said Leb. In addition to their core business of services relating to printing, where Ricoh is one of the leading providers, the company has consistently expanded their service portfolio over the past years within the business areas of office communication and IT services. "It is essential that we determine our potential at an early stage and successfully gain new customers, particularly in these new areas", explained the CRM specialist. WebGIS will in future no longer just be used in direct sales, but also for potential analyses in indirect sales. The various indirect sales channels will be depicted in the WIGeoWeb for this purpose and compared with direct sales potential and market potential. WebGIS analyses will indicate in which areas indirect sales can be optimally implemented. "The tendering process shows: There are hardly any providers that can offer a system comparable with WIGeoWeb."